Adding width and providing an aggressive stance, wheel spacers are an affordable and effective way to improve the stability and appearance of your ride. Our wheel spacers have been engineered to handle the punishment of off-road driving in any situation. 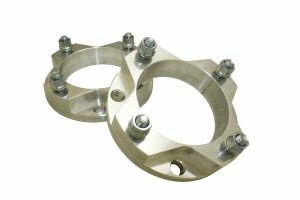 Built from CNC machined 6061 billet aluminum and designed specifically for the lug centric hubs used on the new Polaris models. Top it all off with Class 10.9 hardened, M12 hardware and you have a near indestructible kit for increasing your track width. The days of trial and error with jets and carburetor settings are over! 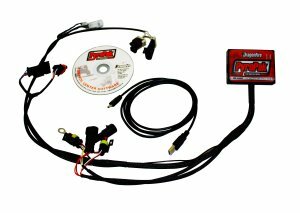 EFI is the new way in power sports and the DragonFire PyroPak ECU Controllers are the solution to your EFI tuning needs. 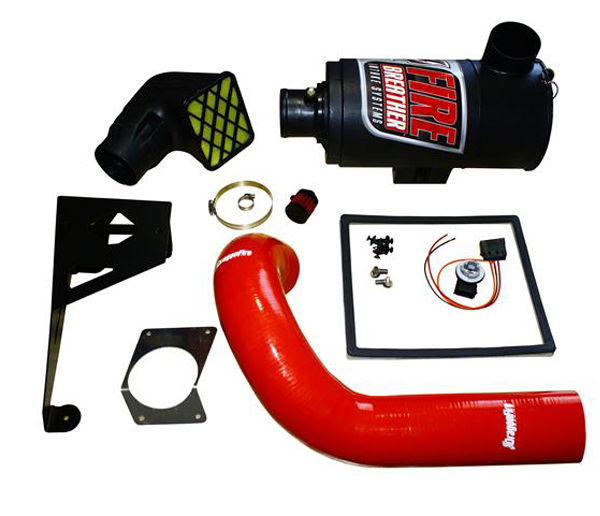 Whether you have a bone stock motor or a completely built racing engine, the PyroPak gives you the ability to tune in almost every aspect of your UTV. The PyroPak allows for full control of your engines fuel settings, ignition timing and rev-limiter. With an easy to use computer software program and the ability to add self-tuning devices like the PyroPak Auto-Tuner, anyone can tune like a pro!